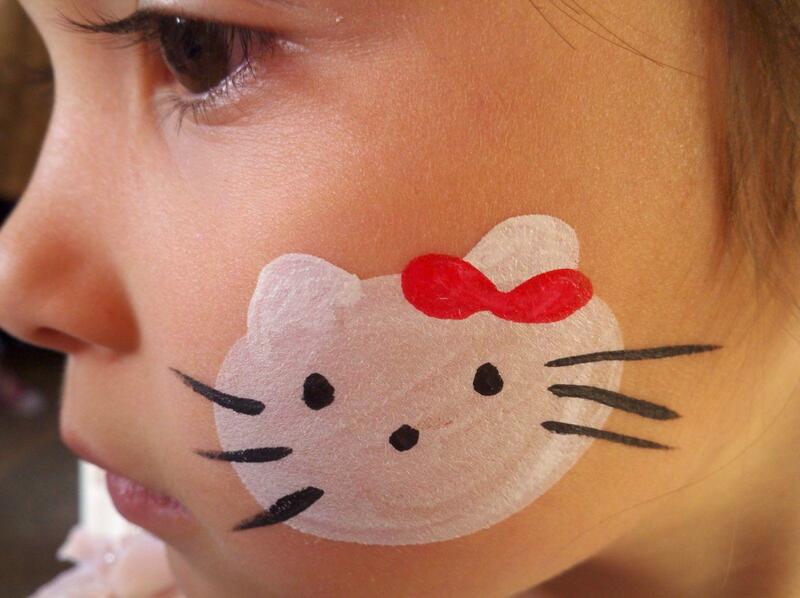 Face Painters can average 20 to 25 Children per hour with simple face art. What should I know before I call. 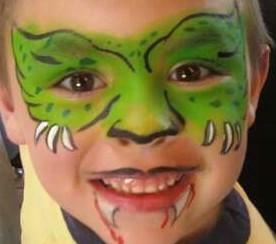 Approximately how many Children will be at my party or event. The date and time of your party. Entertainers should arrive 30 to 60 minutes after the party starts. All entertainers fees must be paid in full and in advance. travel fee may apply in some areas.